The falling value of Ruble is having its worst impact on the auto manufacturing industry and General Motors Company (NYSE:GM) among other leading auto companies are cutting car deliveries in the country. The auto company has raised its car prices and halted sales in Russia to cope up with increasing losses. Somewhat similar trend was noticed among other leading car manufacturers including Jaguar Land Rover and Ford Motor Company (NYSE:F). Land Rover has stopped deliveries in Russia and Ford has cut its investments in the country. Amid its decision to stop delivering cars in the country, General Motors Company (NYSE:GM) said that it will fulfill deliveries of Chevrolet, Opel, and Cadillac automobiles purchased by the customers. The company is having a keen observation over the value of ruble and more price changes are likely to follow in upcoming weeks. 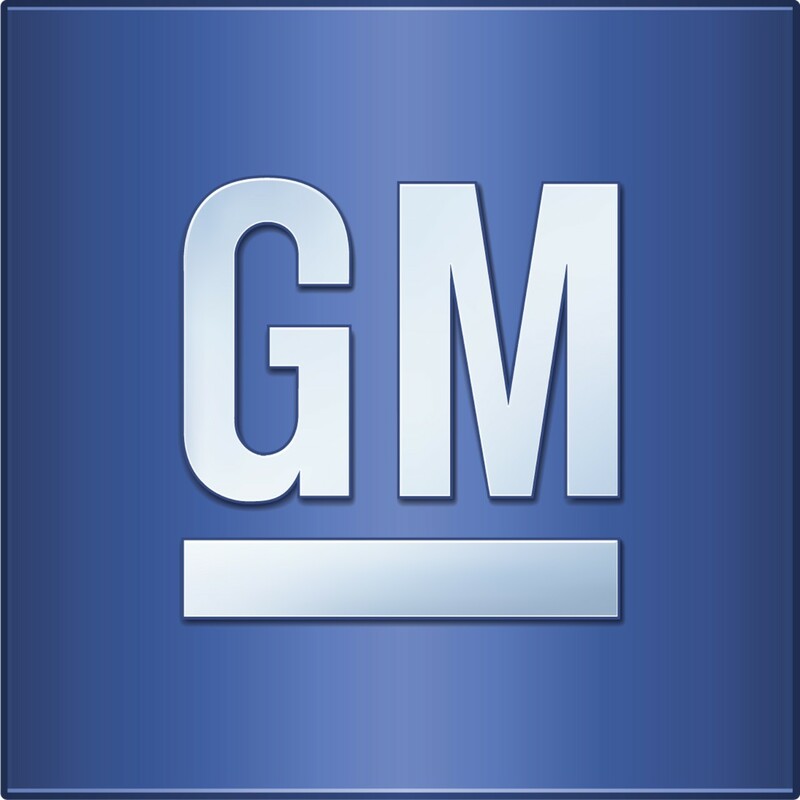 The shares of General Motors Company (NYSE:GM) are trading at $31.75 with 22.31% drop in share prices year-to-date.